Our generous in-stock selection of Champion racing plugs ensures that we probably have the plugs you need when you need them. Race proven, racer approved. 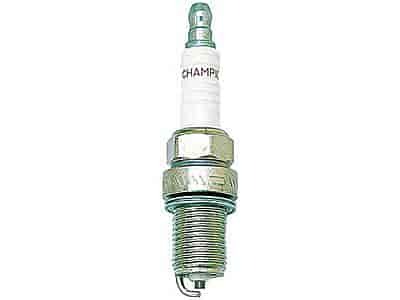 Click on the application link below to find the right Champion plug for your vehicle! Champion plugs are priced individually but may only be ordered in sets of 4.